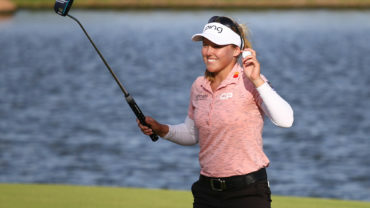 CHONBURI, Thailand – Swede Anna Nordqvist shot a 5-under 67 at the LPGA Thailand on Saturday for a 4-stroke lead over top-ranked Inbee Park and Michelle Wie. 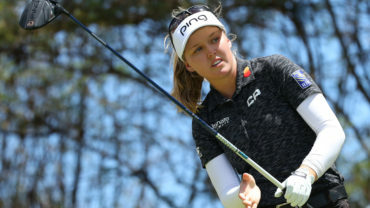 The 27th-ranked Nordqvist sprinkled her third round at the Siam Country Club with four birdies and an eagle on the 10th against a bogey on No. 5. 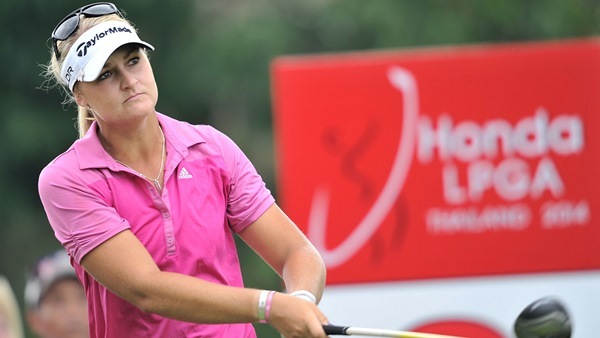 Leading since the first round, the 26-year-old Nordqvist has an overall 11-under 205. She is chasing her first win on the U.S. LPGA Tour since 2009. Park shot 67 and Wie 69. Defending champion Park, playing her first tournament of the season, birdied the opening two holes and Nos. 10-13, with a lone bogey on the eighth. “I hit a lot of great irons shots out there today, I think I still left four birdies out there,” the four-time Major champion said. 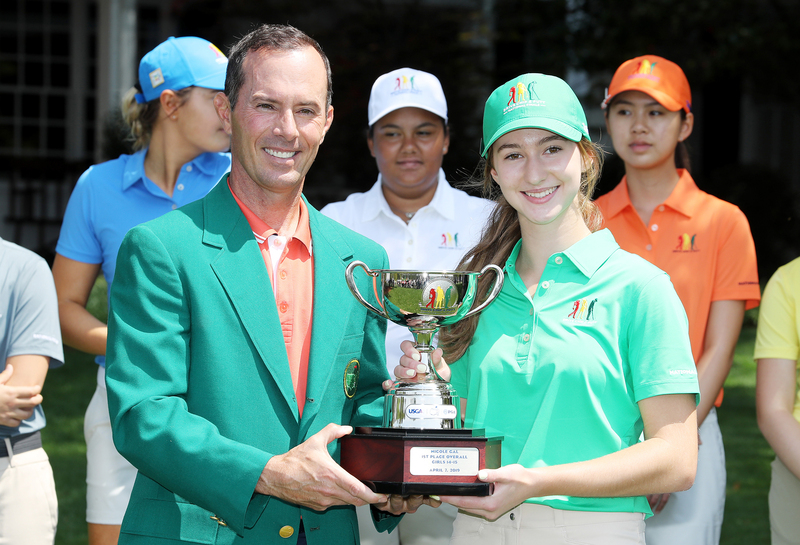 The 2010 runner-up Wie had an error-free round. Paraguay’s Julieta Granada (71) was a further stroke behind in fourth. 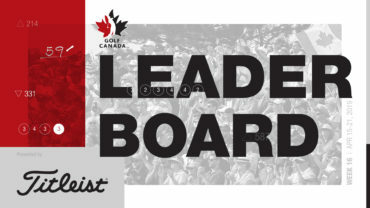 Tseng Yani of Taiwan, winner here in 2011 and `12, carded a 6-under 66 for an overall 5-under 211 and a share of fifth with Americans Cristie Kerr (68) and Lexi Thompson (69) as well as New Zealand teen prodigy Lydia Ko (69).